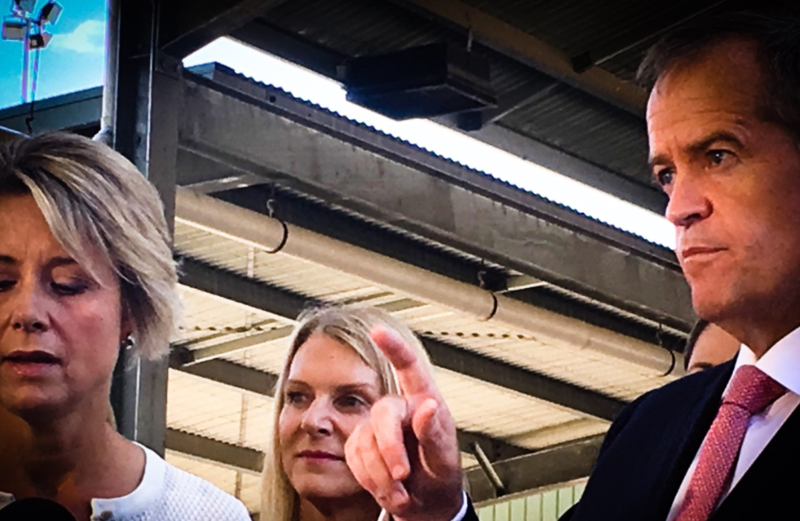 Traffic jams, crowds and cheers – the Bill Shorten campaign arrived on the Central Coast this morning, but announced only one election sweetener for the region. Labor’s promising to fast track $60 million worth of vital road works, that would otherwise take more than a decade to complete. And that was all the Central Coast got in funding announcements today out of the Opposition Leader. Sarah El-Moselhi brings you the story from the campaign trail.